The Shadow Stealer is here! Well, this is it. 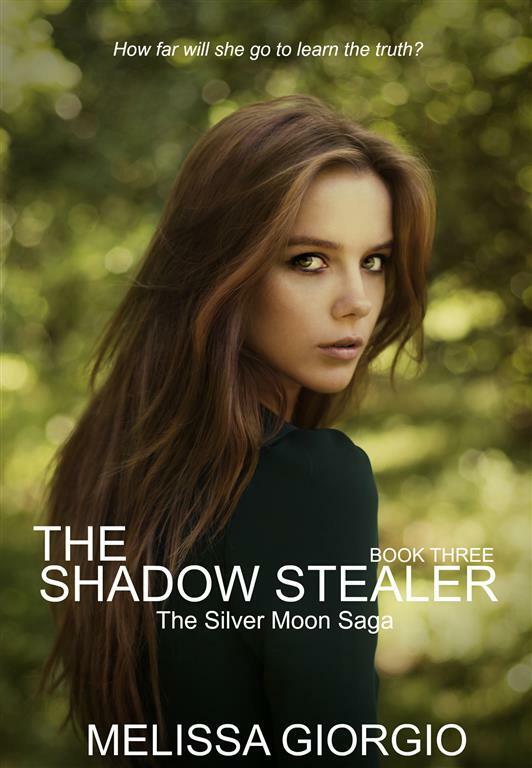 The final chapter in the Silver Moon Saga is out today, and you find it here on Amazon! I would like to thank everyone who has joined me on this wonderful, scary, and exciting journey as I published my first book, then my first novella, and now my first series! Five books in less than two years! If you had told me that this would happen, back when I was furiously writing the first draft of The Sight Seer, I probably wouldn’t have believed you. But I would have hoped you were telling the truth, because being a published author has always been a dream of mine. I’m glad that my first venture into this world of publishing was with Gabi and company. I love these characters, each and every one of them, and saying goodbye is incredibly difficult. But they will always be a part of me, and I know it’s not goodbye, not really. 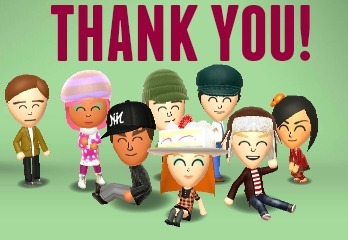 Thank you, dear readers, from the bottom of my heart. I love all of your comments, tweets, and messages, and I look forward to hearing from you after you finish the Saga. Happy Reading! Cover Reveal for The Shadow Stealer! And now, without further ado, I present to you the gorgeous, stunning cover of THE SHADOW STEALER. I won’t even make you scroll down to see it. And there it is. What do you think?! Do you love it as much as I do? Because, and don’t tell the other four covers I said this, but this one right here is my favorite. Her expression, the way she’s looking at you dead in the eye as she glances over her shoulder… Even the green background (is she in her garden? A forest? Somewhere else?) is perfect. I literally just stared at my computer, my mouth ajar, when I opened my email and saw this for the first time. A huge, huge thank you to Rue Volley for giving me five beautiful covers. Ever since that fateful night Gabi Saw her first demon, she’s been questioning who and, better yet, what she is. When given a chance to find the answers she seeks, she seizes it, even if it means putting herself—and her beloved friends—in danger. From upstate New York to the streets of Manhattan, Gabi chases after the truth that has, until this point, remained out of reach. But when her whole world shatters, Gabi wonders if it would have been better to remain ignorant. Because once you know the truth, there’s no going back. In the final installment of the Silver Moon Saga, the stakes are higher than they’ve ever been for Gabi and her friends, and no one’s guaranteed a happy ending. Will Gabi triumph or will the shadows claim her for their own? This is one of the longest books I’ve ever written, and if you’ve been following me on here and Facebook, then you know I struggled with it for almost all of last year. But the more a book fights me, the more I end up loving it (well, I spend a lot of time cursing it out, too). I hope that you will enjoy it, too! That’s not all! To celebrate the end of the Silver Moon Saga, I’ve decided to host a contest. Click the link below for a chance to win a SIGNED paperback copy of THE SIGHT SEER, the book that started everything. The contest will run until February 2nd, and it is open INTERNATIONALLY. I’ll throw in some book swag too, which includes stickers and a signed mini-poster. Enter to win a signed copy of THE SIGHT SEER! I’ll be revealing the cover for THE SHADOW STEALER right here Monday morning! Everyone who’s seen it so far said they love it, and I agree. Out of the five beautiful covers Rue Volley has designed for me, this one is definitely my favorite.